As we head into the Christmas weekend and all of the festivities, I wanted to wish everyone a very Merry Christmas and Happy New Year! I love this quote! Being around other creative entrepreneurs helps me grow and motivates me on the “down” days. In 2016, I met a lot of supportive, creative people and that energy will keep me moving forward in 2017. So THANK YOU 2016 for health, happiness, family, friends and many blessings! Cheers to a joyful Christmas weekend to all! 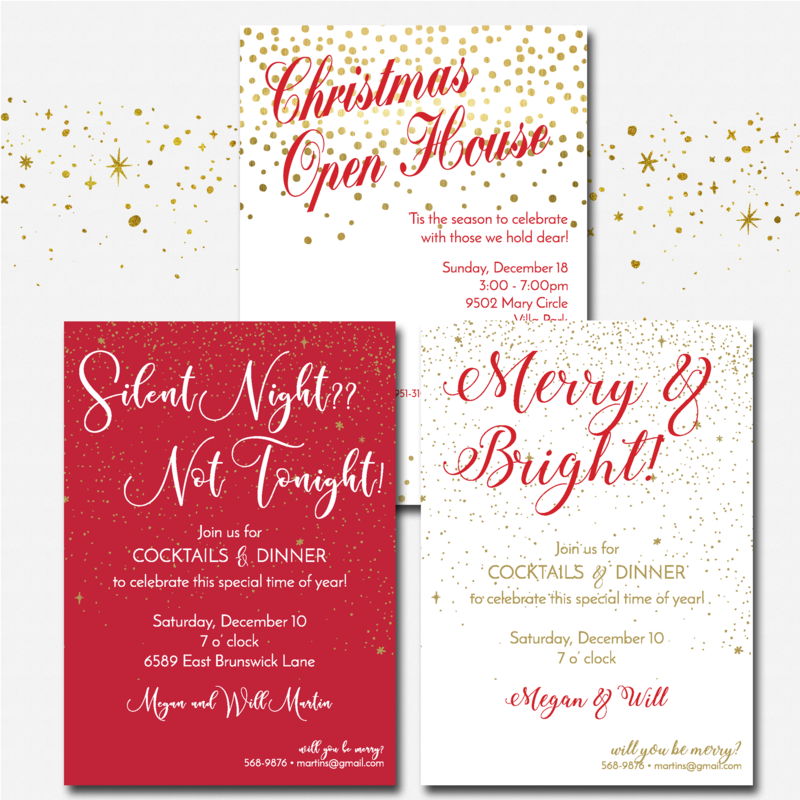 A few of the most popular holiday party designs! Cheers to many festive occasions! ← Say “Yes to the Dress” at Miss Ruby Bridal!